Gerry is committed to servicing the needs of small business and individual clients. 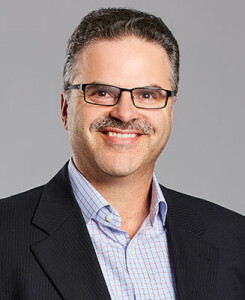 He is a fellow of CPA Australia and a registered tax agent with over 25 years experience in the accounting profession. Gerry joined The Field Group (then Dobrigh & Winterbottom) in 1988 and assumed the position of Director in 1995. Gerry retired as director in 2012 but continues with the firm in a consultant role. His special interests include advising in the area of family business succession planning and SME business valuations. He has expertise in working with Professionals, Farming Businesses and Investor clients. Gerry is married to Sylvie and has two children. Away from work, Gerry enjoys travelling, supporting the Richmond tigers and during the summer months is a Premier Cricket umpire with Cricket Victoria.